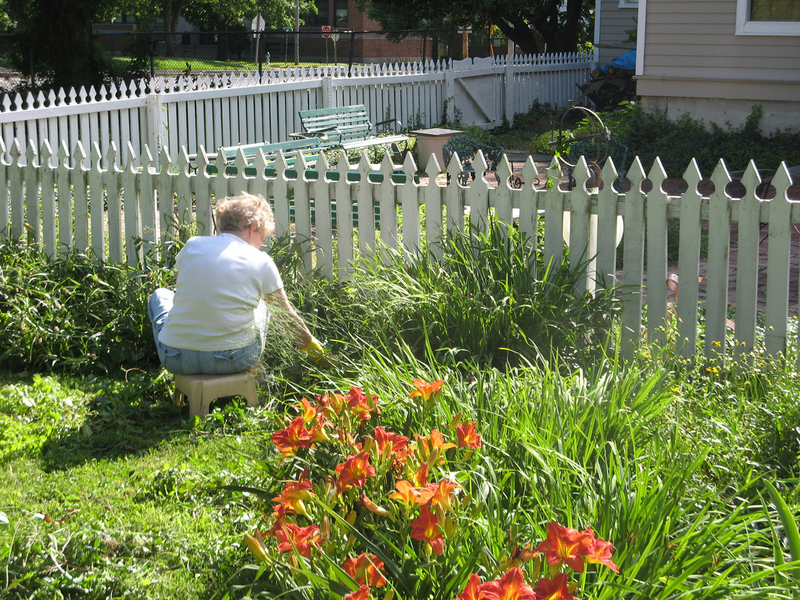 Keeping your garden as well as your flower beds free from weed can be quite challenging. But then with the right plan and approach, you will be able to control the weed population in your own lawn. Here are some tips on how to keep your garden free from unwanted weeds. – Educate yourself about how weeds grow and develop. – Get rid of of those weeds in your lawn by depriving them of sunlight. – Utilize an organic approach to control the weed population in your lawn.